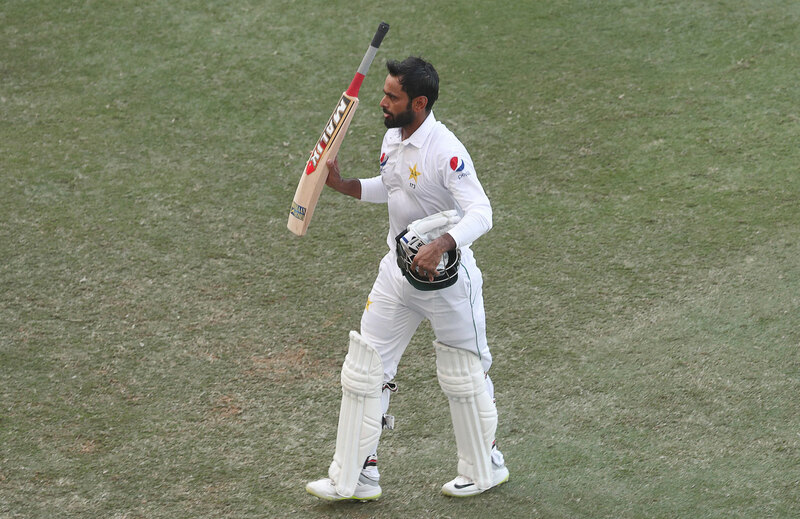 Pakistan batsman Mohammad Hafeez is set to retire from test cricket after the ongoing third and final game against New Zealand in Abu Dhabi. He confirmed the same on Tuesday, owing to a poor run with the bat. After being dropped in 2016, the right-handed batsman was recalled to the squad after almost two years away. He scored a remarkable 126 against Australia last month but has struggled since. As a consequence, the 38-year-old has piled up just 66 runs in his last 7 test innings. Hafeez scored his best of 224 against Bangladesh in 2015 and a year later, he was omitted from the squad. He hasn’t picked up that sort of form ever since. In his 55 tests, he amassed 3,644 runs and took 53 wickets. The elegant stroke maker though has a chance to add to that tally with the bat in the final innings of his career. Due to issues with his bowling action, the all-rounder had a disrupted time with the ball. His questionable bowling style was reported thrice, the latest one done just over a year ago. “I feel time is up. I am announcing my retirement and feel happy that I worked hard in my career. “I had been thinking of retiring from Tests for the last two weeks and thought that now is the time to leave the five-day format but I will continue to play limited-over matches. Hafeez added that he is satisfied with what he has achieved for the nation. He has also represented Pakistan in 203 one-day internationals and 89 Twenty20s.